A new single from German folk/rock performer CONNY OCHS and his bold fourth solo LP, Doom Folk, has been issued ahead of the album’s release through Exile On Mainstream next week part of the label’s 20th Anniversary this year. The new song, “King Of The Dead,” has been issued through an exclusive stream at Ghost Cult Magazine. 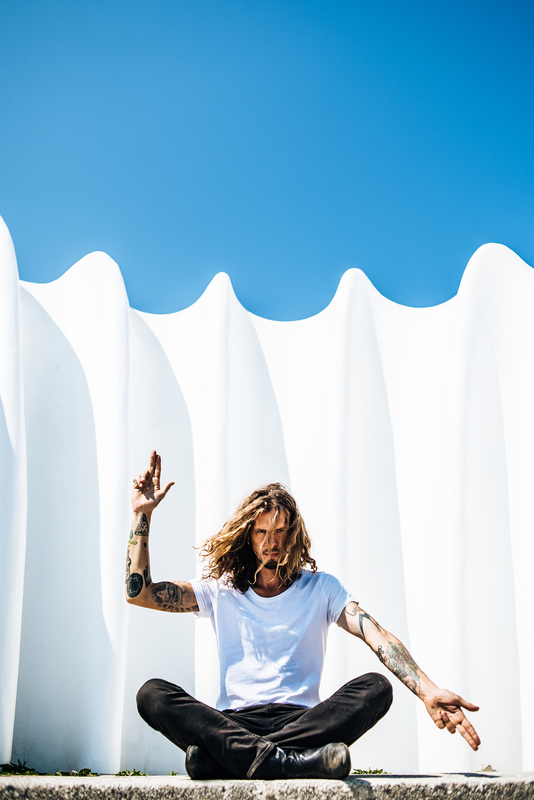 CONNY OCHS believes that the best stories are always the ones yet to be told. He seeks to envision signs of the world that are concealed to most others, and to explore them in a more detailed and higher density. On his new album, Doom Folk, Conny follows different pathways to those which he has forged before, channeling his observations into narratives driven by two powerful forces, fervor, and vulnerability. Stream CONNY OCHS’ “King Of The Dead” at Ghost Cult Magazine RIGHT HERE. 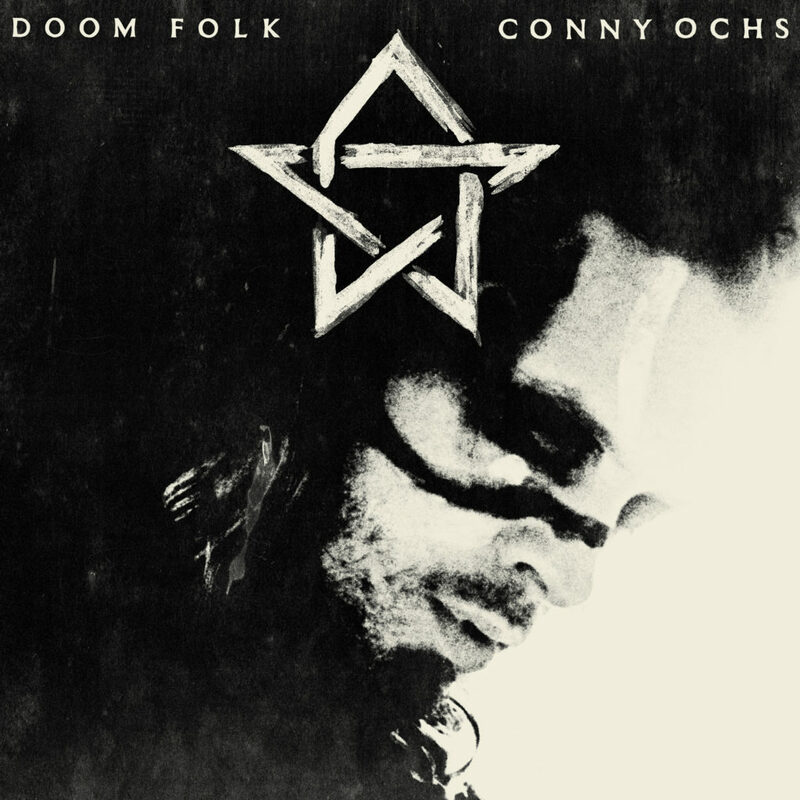 Doom Folk was fully written and performed by CONNY OCHS, recorded at Kabumm Studio, Golzow in Germany in April 2018, produced and engineered by Thommy Krawallo. Melancholy, insanity, attrition, and hope are nestled into OCHS‘ loud/quiet dichotomy, which is carried forward by clean tones, nuanced instrumentation, and beautiful, authentic singing, before erupting into distortion and dissonance. With twelve anthems packed into thirty-eight minutes, fans of William Ellliot Whitmore, Steve Von Till, Wino, Scott Kelly, Woodie Guthrie, make sure to check out CONNY OCHS’ Doom Folk. Doom Folk will see release on LP, CD, and digital formats through Exile On Mainstream next Friday, February 15th. Find US preorders at Earsplit Distro HERE and internationally via Exile On Mainstream HERE. The previously-released video by Lutz Kretschmann for lead track “Dark Tower” – featuring CONNY OCHS’ lineup for the upcoming tour dates, with Johannes Doepping on drums and Hannes Scheffler on bass – is also playing RIGHT HERE. CONNY OCHS will support Doom Folk on tour, surrounding his performances at Exile On Mainstream 20th Anniversary Parties this year. The first leg of the Doom Spring 2019 European Tour begins February 22nd and runs into May, the shows heavily concentrated in Germany. He will perform at both of Exile On Mainstream’s celebration of two decades in action, the first April 4th through 7th at UT Connewitz in Leipzig, Germany with a full band as featured on the new album, and the second on April 13th at Roadburn Festival in Tilburg, Netherlands, with a more intimate, solo show.